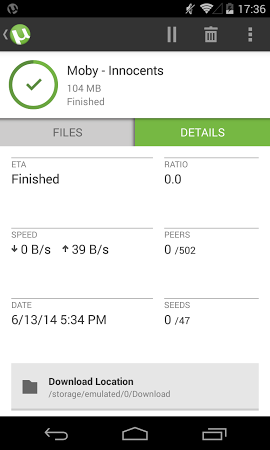 It's a BitTorrent client for downloading torrents. 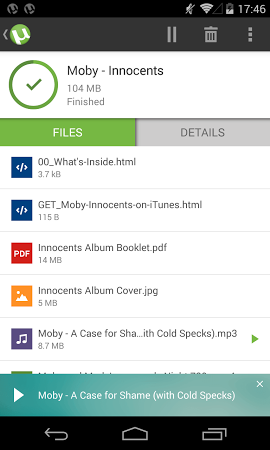 Using it, you download any kind of files, including music, videos, images, applications, and so on, right on your Android device. 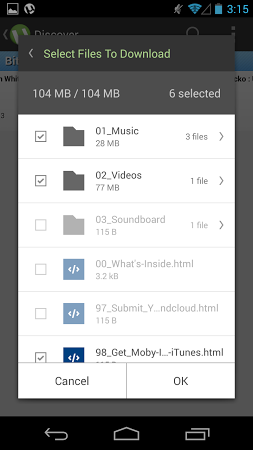 It also helps you share files or play the music and videos that you previously downloaded. Watch videos on the go from a mobile device. Use hardware acceleration and subtitle option when watching videos. It's a multimedia editor, player, converter, and movie maker.